Great Falls Forest is a community of 318 single-family homes located in Great Falls, Virginia. 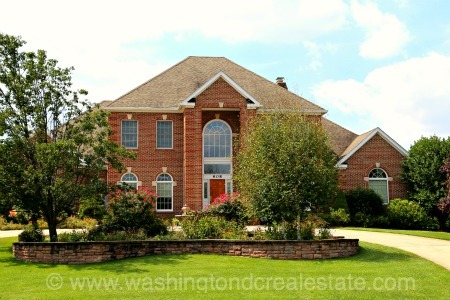 This Loudon County community was developed in the 1987 to 1990 timeframe by six different builders. Great Falls Forest features a mix of traditional Colonial and contemporary Colonial styled homes. Great Falls Forest is located in Great Falls off Algonkian Parkway between Route 7 and Lowes Island Boulevard. The neighborhood is served by the Lowes Island Elementary School, Seneca Ridge Middle School and Dominion High School.